What is the main problem with the regular centralized content sharing platform? Censorship. Any thought, any vision, any revolutionary idea can be easily deleted from the internet with just a few clicks. Doesn’t it remind you of the good old Orwell’s “1984”? Delete the known truth and write your own one. That has to be changed. And it is changing, with Web 3.0 introduction and decentralized applications appearance. Akasha is an Ethereum based social network which provides a secure and censorship-resistant environment for content sharing. Being smart pays off, and in Akasha this statement is true. People can vote for the published content with micro-transactions, which incentivizes a user to think revolutionary, be creative, fun and offer something new and useful to the world we live in. 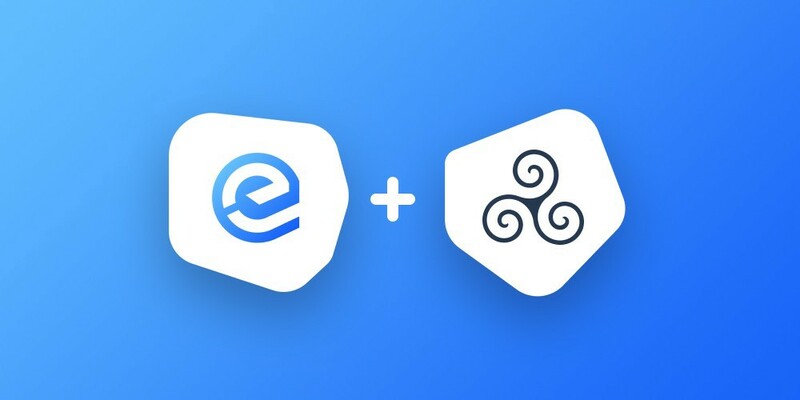 Essentia aims to help with building a better internet that replaces the broken centralized model with a decentralized system. We are creating a cohesive environment where all decentralized applications can be easily reached and you, the end user, can experience all the advantages of the New Internet — Web 3.0. We, already sharing our ideas with the world, thought that one soldier does not make a battle. This is why it was agreed to start working together with Akasha shoulder to shoulder. We share common ideas. Common values. How will Akasha work in Essentia? Akasha was integrated by using the native software and creating a specific module for the responses transformation into the suitable format for browsers. In the later stages of the framework development, new functions will be added as well. Essentia is looking forward to moving with Akasha towards a common goal — the creation of the free, decentralized Internet. Now, being a team, we will be able to work even more efficient, with more ideas waiting to be brought to life. You can learn how to speak a Language of Freedom with Akasha here, on their website. 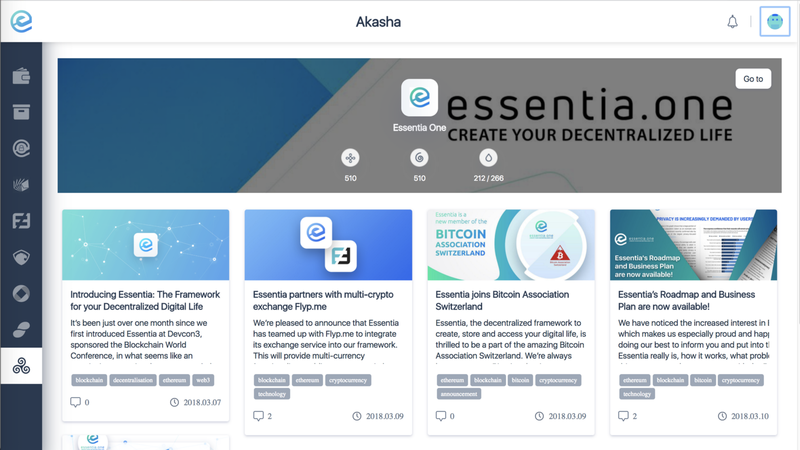 If you have any questions about our cooperation with Akasha or about anything concerning Essentia you are welcome to ask us directly via social media.